Dazzlingly insightful, explosively funny and ever-timely, Zadie Smith's second essay collection is unmissable. 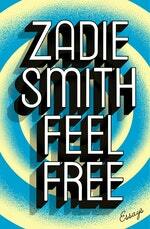 No subject is too fringe or too mainstream for Zadie Smith's insatiable curiosity. 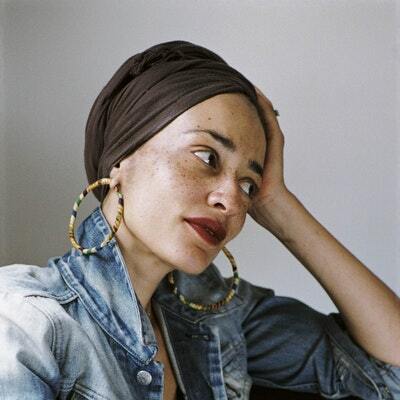 From social media to the environment, Tarantino to Jay-Z to Knausgaard, she has endless fascination and the boundless wit, insight and wisdom to match. 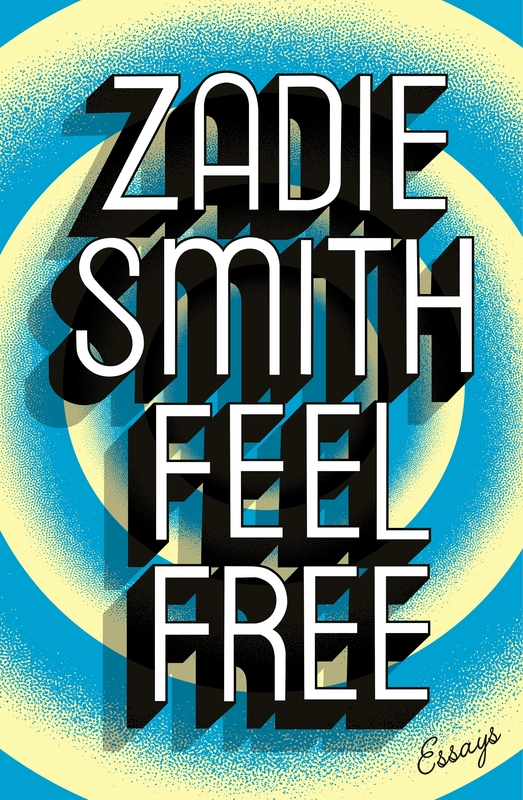 In Feel Free, pop culture, high culture, social change and political debate all get the Zadie Smith treatment: dissected with razor-sharp intellect, set brilliantly against the context of the utterly contemporary, and considered with a deep humanity and compassion. This electrifying new collection showcases its author as a true literary powerhouse, demonstrating once again her credentials as an essential voice of her generation. Love Feel Free: Essays? Subscribe to Read More to find out about similar books.